-A big mistake many lifters can make is assuming their 1RM doesn’t fluctuate and failing to adjust accordingly. This results in suboptimal training sessions that stagnate progress. 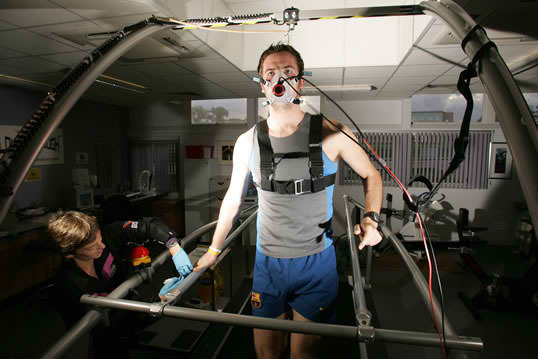 – Adjustments can be made to intensity, volume, frequency, exercise selection, and rest intervals. -Use tools like RPE, technique rating, velocity trackers, and heart rate tracking to guide you in autoregulating your program. At one point or another almost every lifter will encounter these scenarios. Scenario 1) they walk in the gym set to work at 90% of their 1RM cause that’s what their program calls for…..the only problem is even the warm up sets at 65% feel heavier than normal. What do they do? Some might choose to grind out the prescribed work regardless of the feedback, in some cases that might be what the doctor ordered and they get through this and finish the workout. More often than not if the lifter does go through with the indicated workout, they ends up leaving the gym feeling more fatigued after a less than workout and have set their training progress back a bit as it’ll take even longer to recover. In a worse case scenario lifting in this fatigued or weakened state leaves them vulnerable to injury and they hurt themselves. Scenario 2) different date this same lifter finishes their first set, their program calls for power cleans at 85% of their 1RM but for whatever reason today their work sets feel like warm up sets. Assuming this lifter doesn’t have any athletic competition that they’re trying to save their peak for in the very near future, do they remain a slave to their program and stay at the % called for or do they put their foot on the pedal and gas their motor a bit to see if they can set a new PR?. Programs based off percentages are valuable in establishing ranges for ourselves for the goals we’re working on whether they be power, speed, or maximal strength. We run into an issue when we don’t account for stressors and use the feedback our body gives us to guide our workouts. This is where a concept called cyberkinetic periodization and the use of a few tools to autoregulate come in handy. Your goal whenever you step foot in the gym should be to make progress by performing optimally for that given day and walk out the gym feeling better. This means you have to account for the multitude of stressors(work, relationships, school, etc) that may come your way on any given day and operate accordingly. By doing this you’ll ensure that you get the best possible workout that your body is able to handle for that day. Cyberkinetic periodization was a term used in Supertraining by Mel Siff. It’s a way to control the volume, intensity and frequency of a training program in response to feedback from an athlete’s performance. All great athletes, coaches, and training programs account for this in some way in their training programs. As mentioned above there were three primary ways to regulate a program in response to the provided feedback in the book. I believe there are two additional categories mentioned below that can also be beneficial in further controlling your program to fit your daily needs. 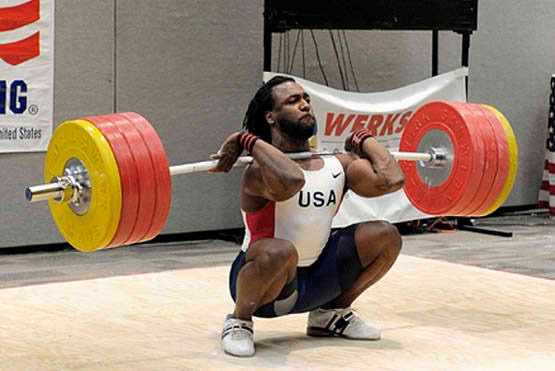 Intensity – This represents the load or amount of weight you work with on a given lift. A heavier weight means a higher intensity relatively speaking. Intensity in most programs is typically expressed as a % of your 1RM or some other criteria you used to assess limit strength for a particular exercise. Typically to regulate this some go by % and others just go by weight plates when they choose to ramp up or scale back to whatever intensity they feel is appropriate. Volume – This is the total amount of mechanical work done during a training session. Volume is comprised and can be measured by the number of repetitions for a particular exercise, the number of sets for a particular exercise, and even the total amount of weight (reps x set) for an exercise. As such it leaves many options for one to adjust accordingly to what is the best volume for that particular training session. How to ramp up: Increase the number of reps, sets, or both in the training session. How to scale back: Reduce the number of reps, sets, or both in the training session. Frequency – The number of workout sessions in a given month, week, or in the case of many elite athletes day. Adjustments to training frequency typically aren’t something that will be done based off one day’s worth of information instead it comes from noticing consistent trends. Exercise Selection – This refers to the actual exercise used in the program/training session. Of the basic exercise movement patterns (hinge, push, pull, etc) there are a variety of variations to choose from but even if they have the same fundamental pattern, they can affect us differently. This can be due to injury history, training experience with certain lifts, or a variety of other factors. An example can be pistol squats vs front squats, although they’re both squat exercises that develop the legs they present significantly different challenges for each individual lifter. Some would be inclined to argue that this is a form of load manipulation since typically your 1RM for say your front squat and back squat won’t be the same. And they’re right to an extent, but certain exercises may be lighter in terms of total load but more physically demanding because of the technical or coordination patterns required to properly execute them. How to scale back: Find an alternative exercise that utilizes the same movement principle that’s easier for you to perform i.e goblet squats over back squats or trap bar deadlifts over conventional deadlifts. 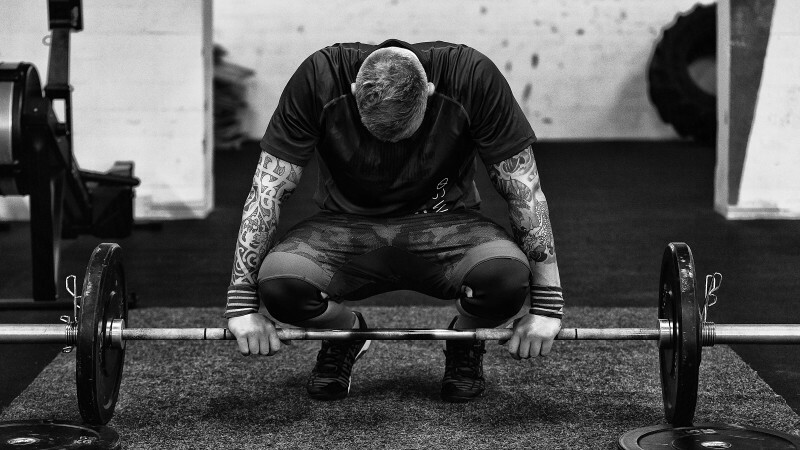 Rest Periods – Even with all the other categories unchanged I’ve found that manipulating rest periods can have a profound effect on the overall toll of a training session. In this situation it can include rest in-between both sets and even repetitions. Manipulating rest in-between sets is straightforward, if you take say 3 minutes of rest between sets on snatches you can increase or reduce the time. When it comes to reps between sets this will typically come in handy for lifts that you do from a dead stop (i.e deadlifts, clean and jerks, etc). Taking a few extra seconds of rest between reps on a 5 rep exercise can make it feel like continuous 1 rep sets of a load that is sub maximal to your traditional 1 RM rather than a 5 rep set.